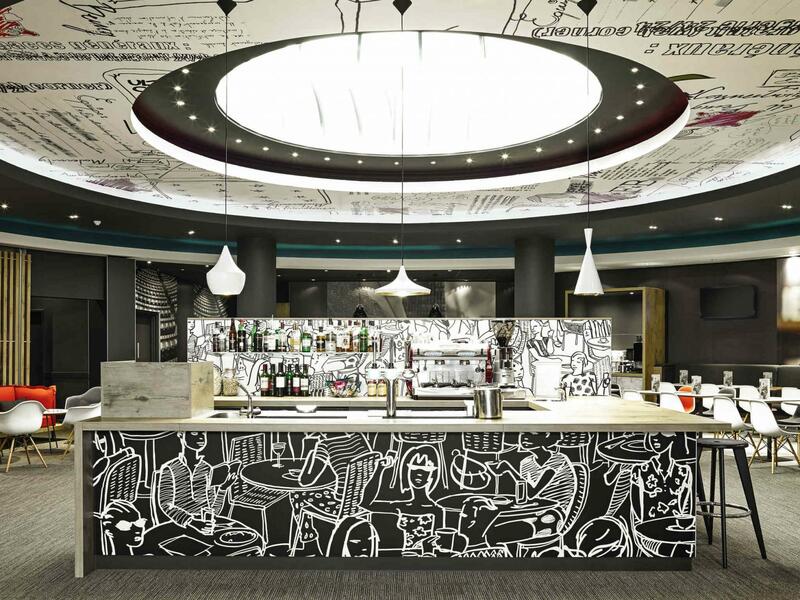 FLYING SCOTSMAN room is perfect for conferences, seminars, business meetings, presentations, business training, private dining. 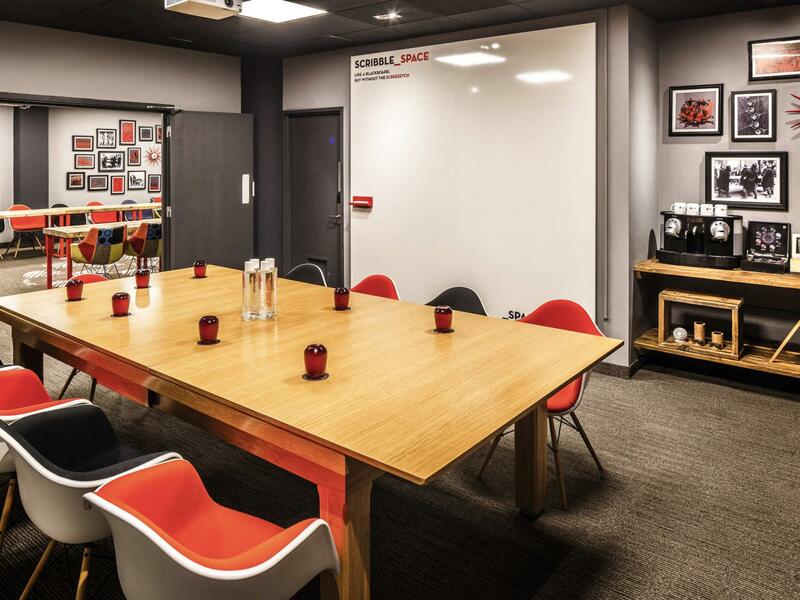 It is able to accommodate 12 guests in boardroom style. 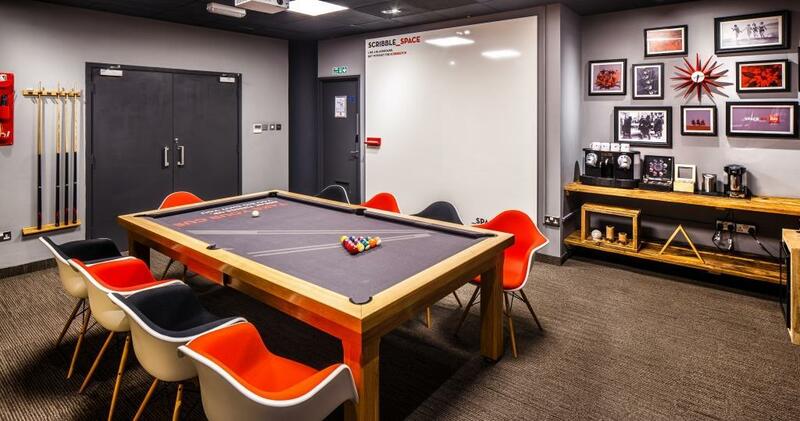 The features of the room are Wi-Fi, projector, flatscreen TV, air conditioning, flipchart, whiteboard and stationary. 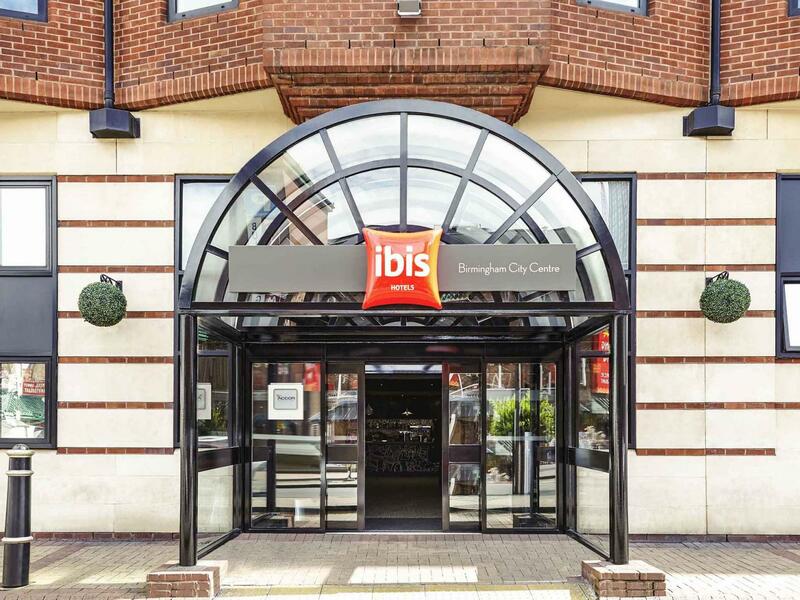 The team at ibis Birmingham Centre New Street Station Hotel prides itself on always going above and beyond, from the speediest check-in systems in the city to a guaranteed warm welcome around the clock at our 24hr bar. 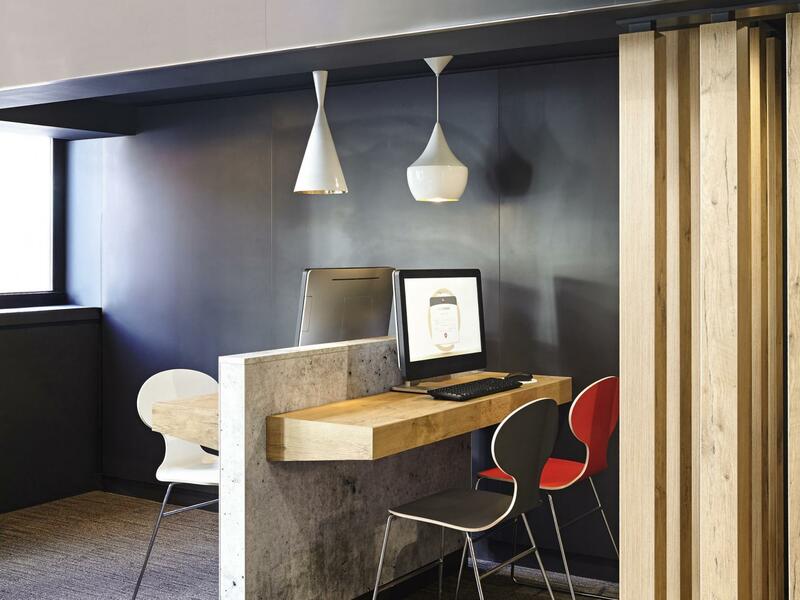 Throw in on-site private parking plus excellent modern business facilities and it's easy to see why we remain a top pick for regular visitors to Birmingham. Perched on the edge of buzzing Chinatown, the hotel's location makes it easy to discover Birmingham's many attractions and its famously vibrant nightlife. Chocoholics simply must make time for a visit to Cadbury World, only a 15-minute drive away. 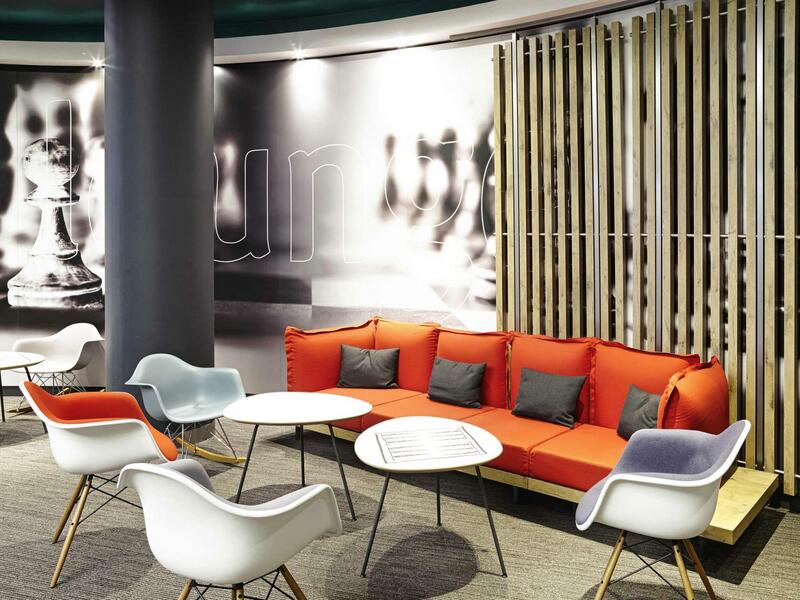 Modern and well appointed, our Birmingham meeting rooms are hard to beat. 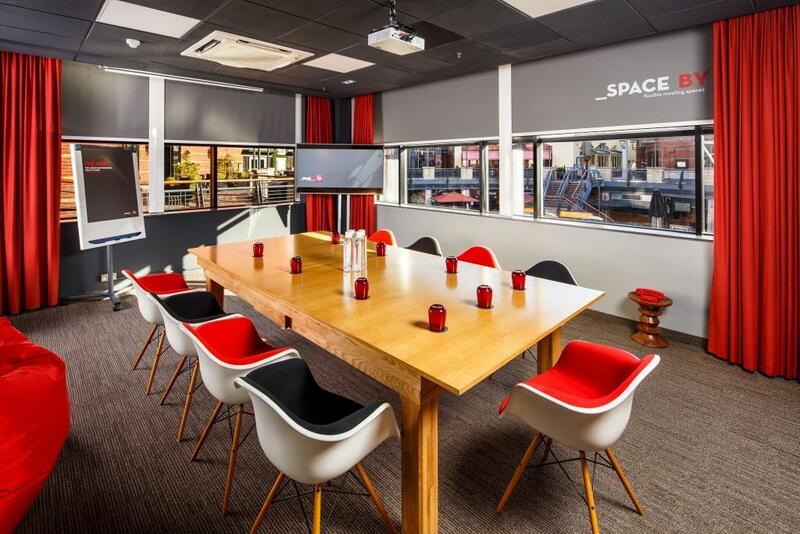 From a bright, 120-capacity space to a compact boardroom, we can cover all your meeting room needs, including buffets, drinks, flipcharts and free fibre Wi-Fi.